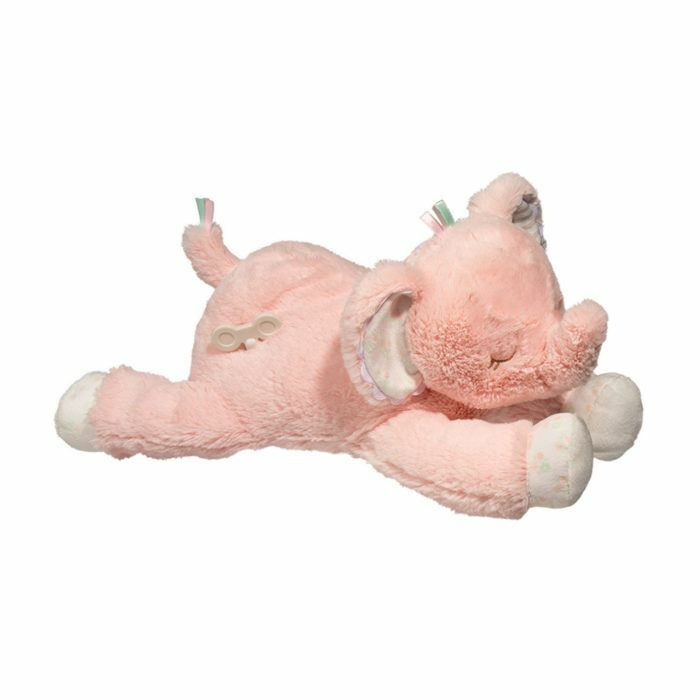 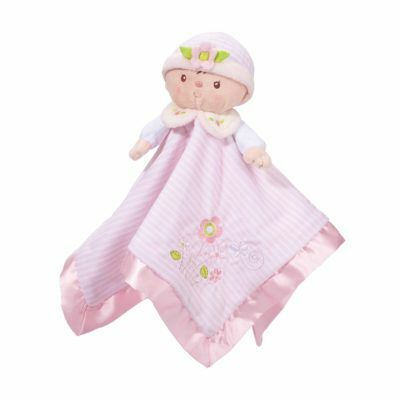 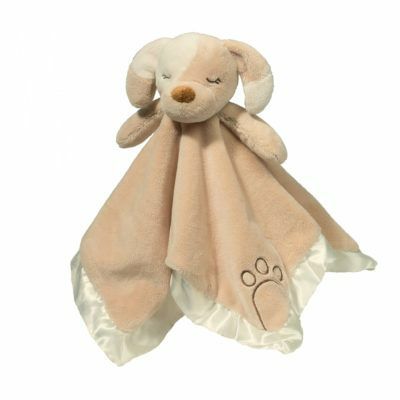 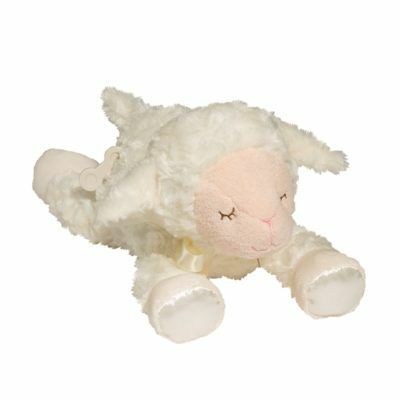 Pink Elephant Musical in under stuffed, ultra-soft plush just like our Plumpie with an added touch; classic lullaby music! 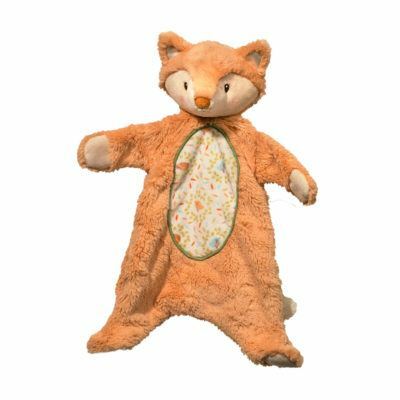 Large, wind-up key easy for little hands to use. Highest safety standards, as always, so grown-ups can rest easy.